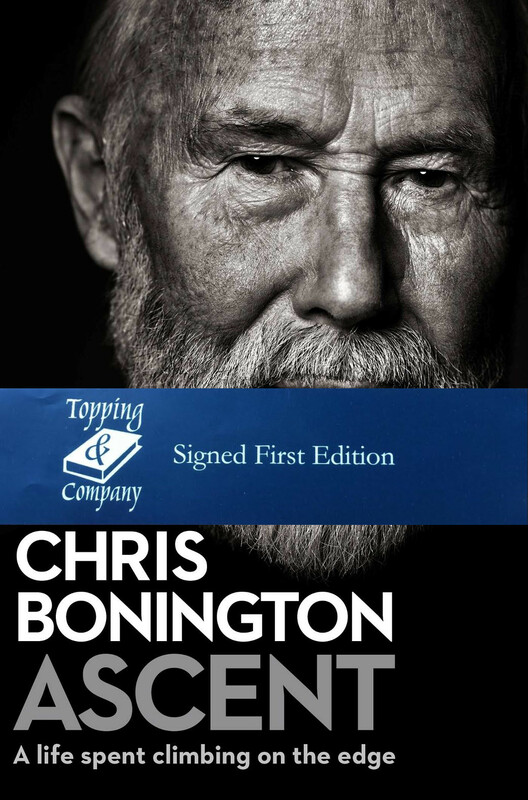 Sir Chris Bonington memoir Ascent will chart not only his many triumphs in the climbing world – such as the Eiger, and the Himalaya – but also the struggles he has faced in his life bringing up a family, and maintaining a successful and loving marriage over the decades of travelling the world to conquer mountains. He has undertaken nineteen Himalayan expeditions, including four to Mount Everest which he climbed in 1985 at the age of fifty,and has made many first ascents in the Alps and greater ranges of the world. Along the way we will be fascinated by his many daring climbs, near-death adventures, and the many luminaries of the mountain fraternity he has climbed with, and in some cases – witness their deaths on the rock. The mercurial Dougal Haston; the legendary-tough Don Whillans, the philosopher of the rock Stephen Venables, and the enigmatic Doug Scott, plus many more – this will be an expert’s opinion on the past sixty years of British/ world mountaineering. ‘He is the David Attenborough of mountaineering . . . Bonington’s most personal memoir yet.’ The Times.